Little more Tuesday Trivia for everyone. I’m going to post a picture from an attraction. 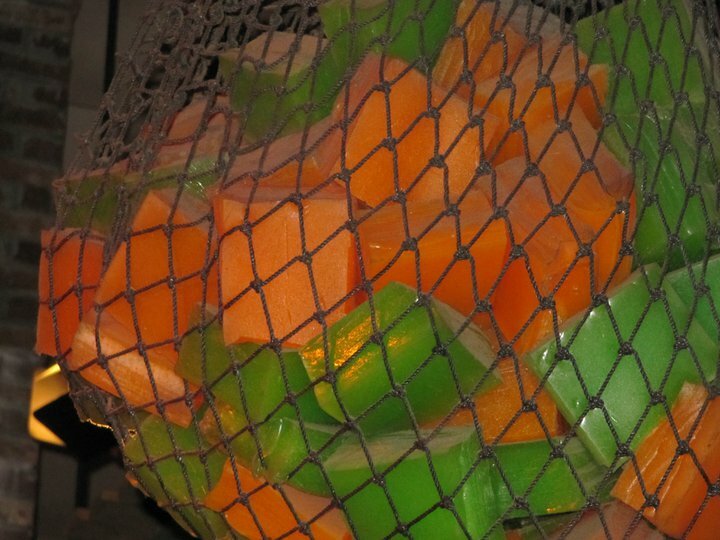 A net full of jello! That is my favorite hidden detail at Muppet*Vision 3D!